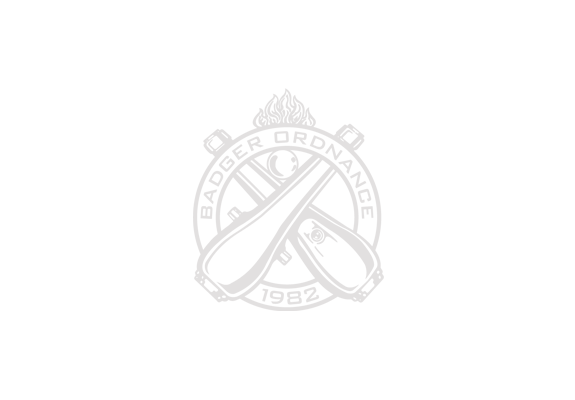 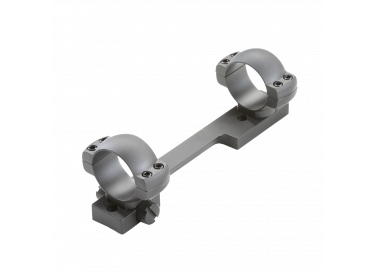 Badger Ordnance Scope Bases set the standard in precision mounting platforms. 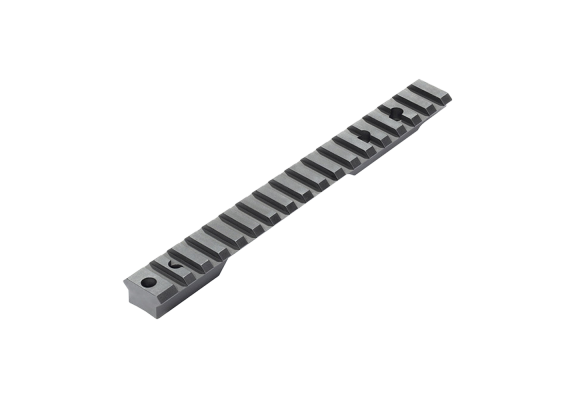 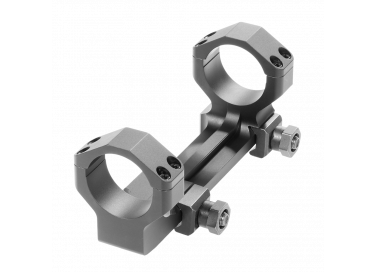 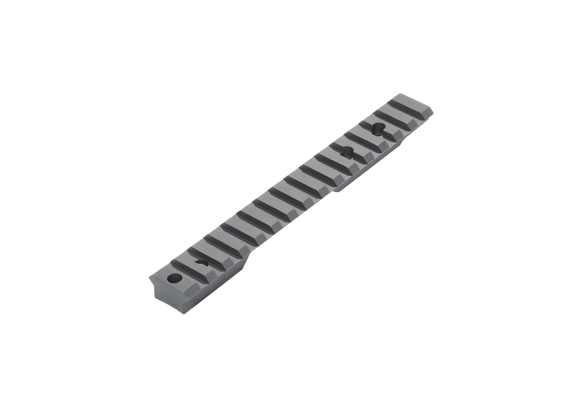 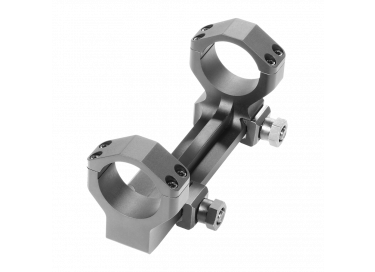 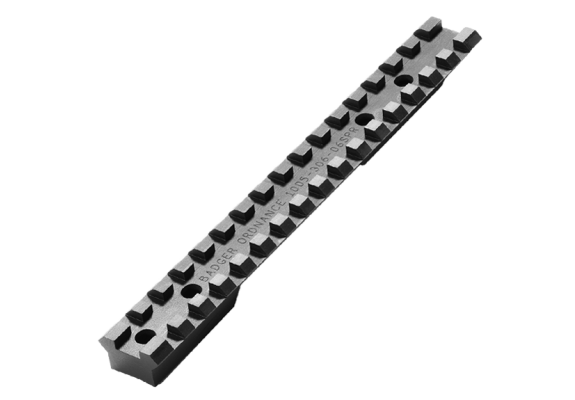 All Badger Scope Bases are machined to the highest tolerances and conform to a Mil-Std 1913 slot pattern. 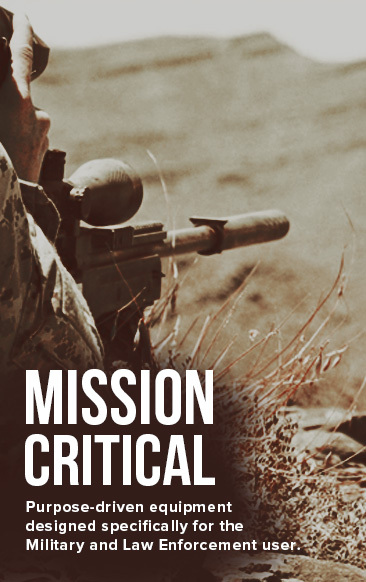 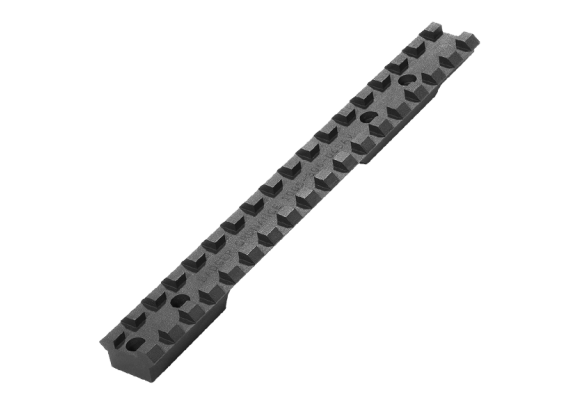 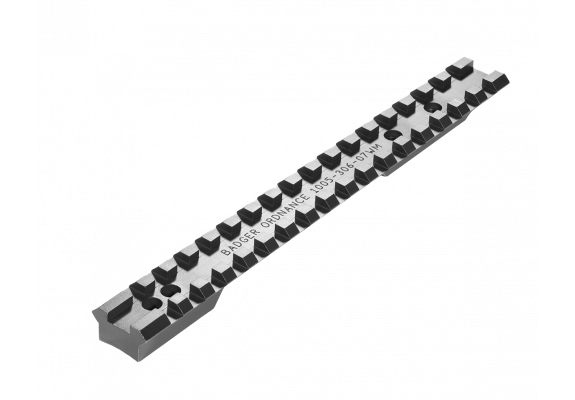 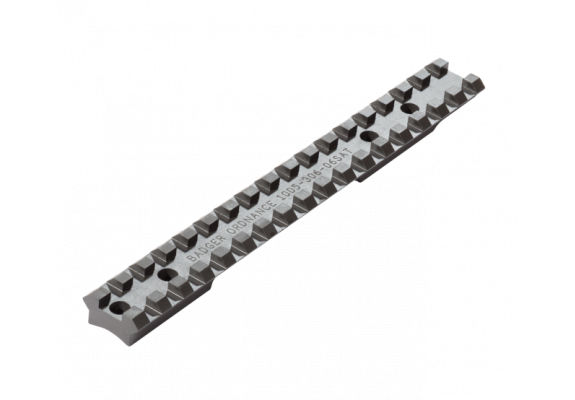 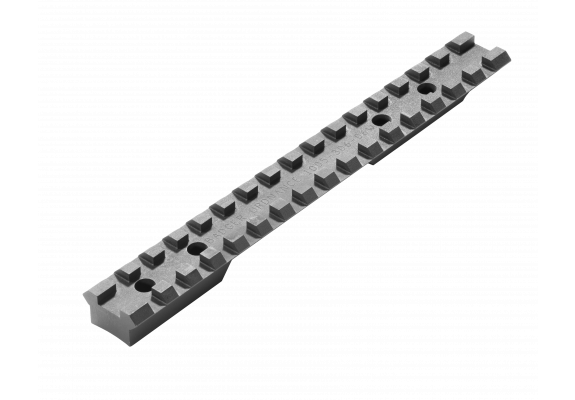 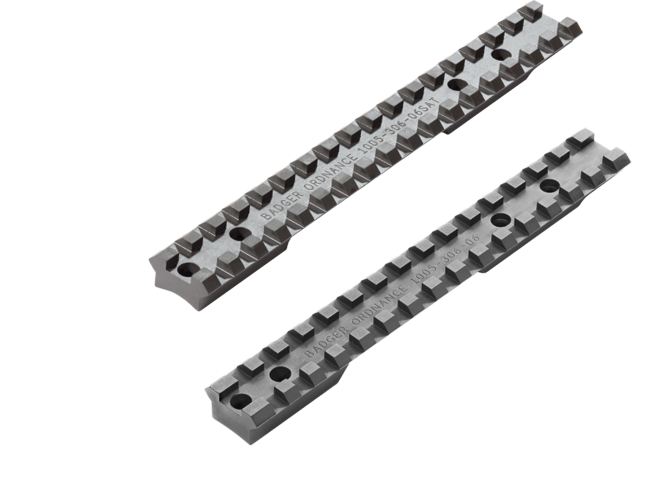 They are available in both Steel and Aluminum Alloy for a variety of common rifle options.